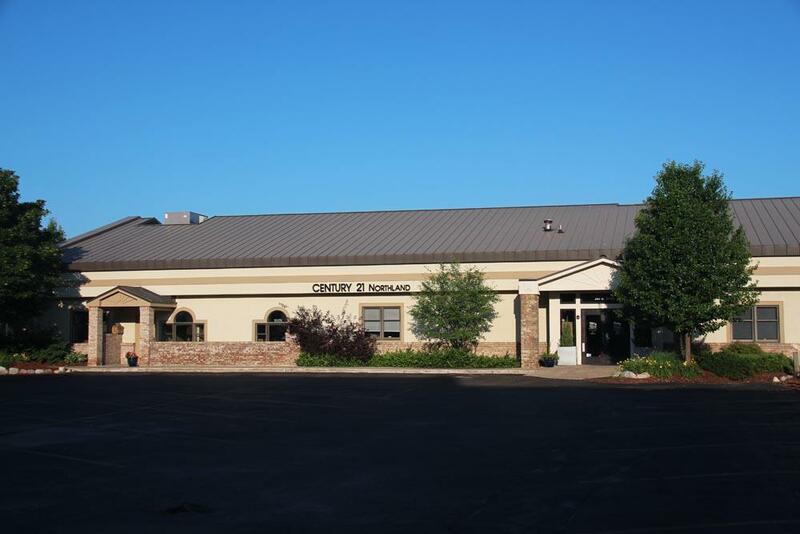 Thinking about a career in Traverse City Real Estate? or Want to better your current real estate career? If so please contact me today to discuss why I have never been happier in my professional life than I am at CENTURY 21 Northland!!! When I began my Traverse City real estate career I interviewed almost every real estate company in the Traverse City area and there was no doubt in my mind which one I wanted to join and which would make me the happiest and most successful ....that of course being CENTURY 21 of Traverse City! From the top notch training, tools & support, the positive teamwork atmosphere, cutting edge technology & outstanding web placement. You won't be disappointed! With CENTURY 21 of Traverse City you not only work with one of the largest teams and most recognized brand names in the world in a friendly, supportive, & team work oriented environment with top notch training & tools to help make you as successful as possible but locally with CENTURY 21 Northland you will quickly see why we are the fastest growing and most successful real estate company around and you will truly enjoy the people that you work with. Come be a top producer faster and easier than anywhere else! 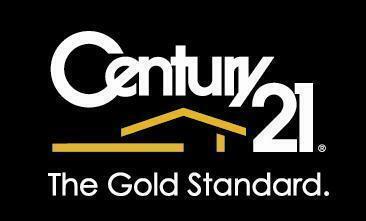 Please feel free to contact me anytime for a confidential no obligation meeting to discuss your interest and the many advantages CENTURY 21 Northland can offer you and how you can create a larger income with us than other other Grand Traverse area real estate company. Whether you are or want to be your own agent or join a team or even be an assistant. I look foward to hearing from you and welcoming YOU to our team!!! P.S. Your inquiries and information will be held in the strictest confidentiality!